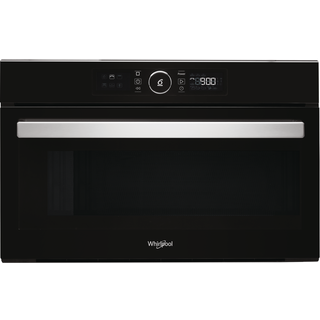 Do you know what microwaves are you looking for? Would you like to prevent over or under-cooking your food, always? With 6TH SENSE technology, your Microwave automatically sets the time, temperature and energy levels during the cooking process. Do you enjoy food with perfectly-cooked crispy crusts? 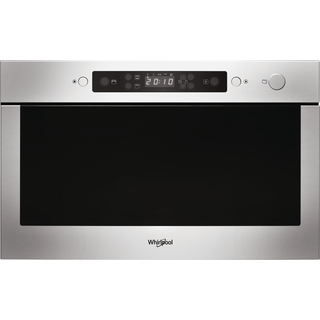 The Crisp function and dedicated pan ensures you can cook the crispiest pizzas, pies or quiches. Would you like a cooking function to ensure your recipes are healthy? Healthy, steamed meals, anytime. 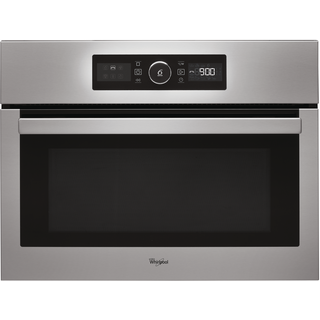 Steam technology provides the freshest, tastiest recipes, at the touch of a button. 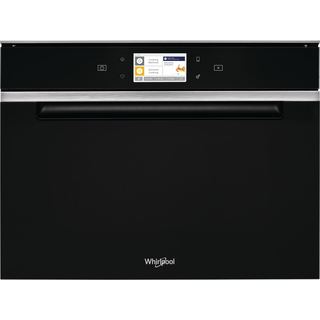 Are you looking for the same delicious cooking results as a traditional oven? Do you enjoy grilled food? 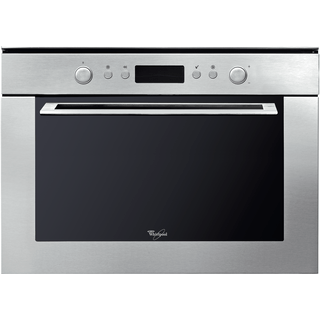 The Grill function provides the same results as a traditional oven. The tilting motion of the grill also ensures easier cleaning. What kind of microwave are you interested in? 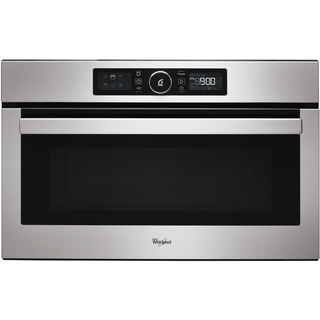 Combination Microwaves use convection heating and a grill function to ensure the same delicious results of a traditional oven. 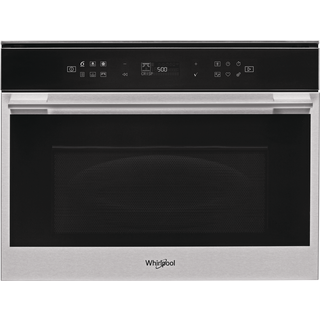 This option offers the convenience of a microwave, with an added grill function, to enjoy delicious, grilled recipes. 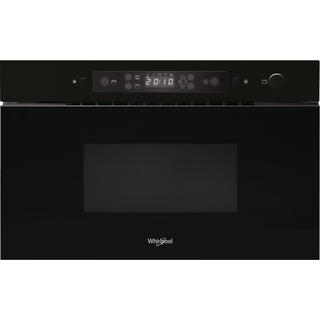 Features standard microwave functions and technologies. 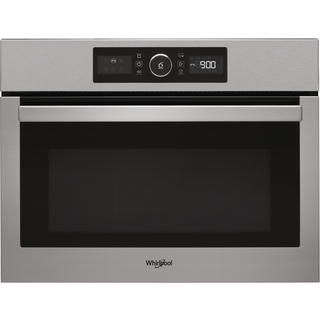 What Microwave height best suits your needs? Versatile design, combining both compact exterior size and spacious interior. Spacious design, providing extra capacity for your dishes. What colour would you like your Microwave to be?